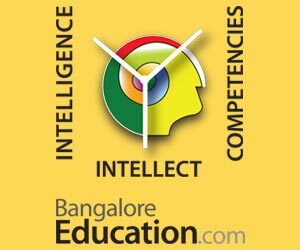 Literacy rates increased nearly 10% between the 2001 and 2011 Indian censuses, with Karnataka literacy rates at 75.4%, slightly above the national average. Although correlation does not equal causation, it seems likely that this is in part due to the ever increasing role of technology in the classrooms. Tech is making learning fun and intuitive, giving every student an equal chance to thrive. By integrating seamless technology into public schools, wealth and poverty are becoming redundant as determinants of education level. 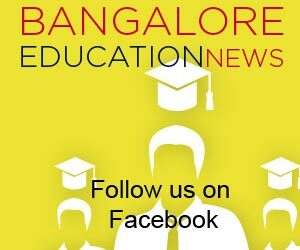 Here are the trends we can expect to see in the coming years, that will revolutionize education in Bangalore. 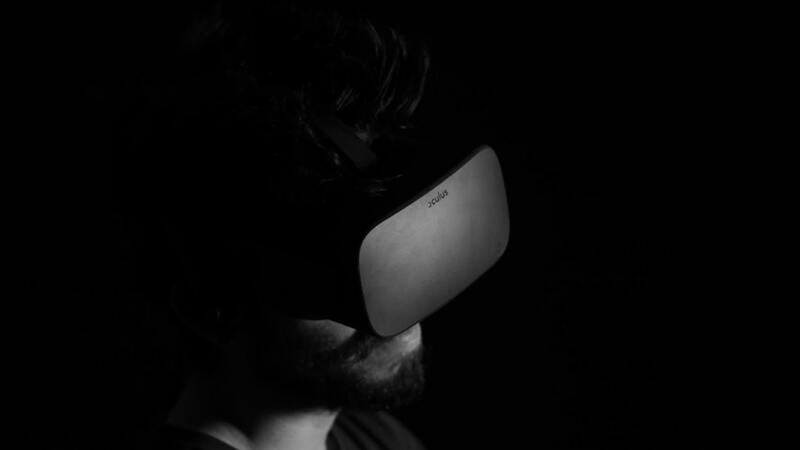 Virtual reality might seem like a bit of fun for gamers, but it can be applied to number of other sectors including online retail and social media. One of the biggest ways it could be set to change the lives of ordinary people is through education, particularly when it comes to field trips. Around 68% of Indians live in rural areas, where transport is limited. A cheap VR headset such as Google Cardboard is enough to transport a student anywhere from the Himalayas to the edges of the solar system. This brings subject matter to life, keeping content engaging and easy to process. Globally, reading rates are declining, which might seem like a blow to the education of the younger generation. However, use of both physical and electronic books are being replaced by audiobooks, which make absorbing information a breeze, regardless of a student’s literacy level. India has a strong oral tradition, making audiobooks a natural choice for those wanting to learn. However, licensing issues and the complexities of recording a whole book have held back growth. With mainstream providers such as Audible emerging, the audiobook industry is now worth US$2 billion. It is bridging the gap between traditional books and modern technology, appealing to older and younger generations alike. India is ahead of the game when it comes to remote working, but globally, one in five workers telecommute. This has been made possible by widespread use of the internet and personal computers. With India set to roll out internet access to an extra 300 million people over the next few years, there could be less need than ever to come into school or university. Allowing students the flexibility to work when it suits them could help to boost productivity and overall results. Students in rural areas could be provided with access to the nation’s best professors, allowing everyone an equal opportunity to excel. Technology is often viewed as a distraction from learned study. However, it can be used to boost the speed at which students absorb new information. Virtual reality can take students into the field to experience subject matter directly; audiobooks can provide literature to those who would otherwise miss out; and remote learning can connect students to the very best professors and give them the chance to work at the best times for them. All of this combined could mean bright things for Bangalore’s future of education.